Maybelline Spring 2016 has launched with a selection of ColorSensational Vivid Matte Liquid Lipsticks, new Eye Studio ColorTattoo Concentrated Crayons, and other goodies and some is on sale at 10% off online at drugstore.com. A lightweight makeup mist that sets makeup for all day wear. 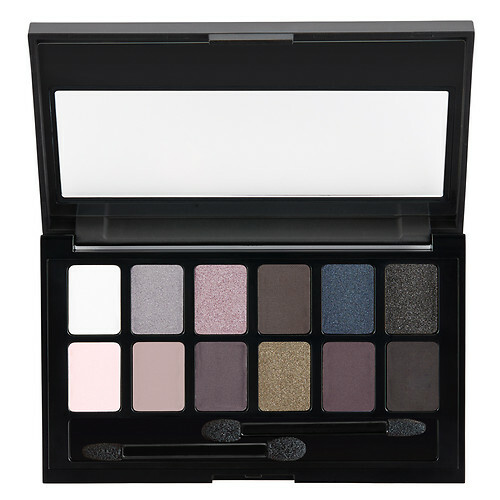 12 smoky, sultry shades of eyeshadow to create a rocking look. In all-in-palette to define, highlight, and add color to cheeks and face. A hydrating matte foundation with gel-whipped formula that offers medium coverage. The soft matte finish promises to be an ideal pick for normal and combination skin types that want a soft, velvety matte finish that isn’t drying. A vivid, high impact liquid lipstick with a creamy formula and a matte finish. A new matte primer that extends the wear of eyeshadow and keeps oily lids matte all day so eyeshadow does crease or fade. A smooth, creamy chubby crayon with a high intense color pay off! 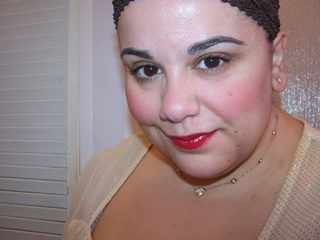 A chubby brow pomade crayon that sculpts, shapes, and tames brows with a blendable creamy texture. 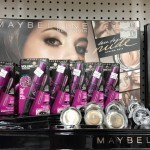 Along with the Maybelline Spring 2016 the Covergirl Spring 2016 and L’Oreal Spring 2016 Collection is available now at drugstore.com with 10% off to 20% off many items (click the to banner on the front page to get 20% off)! The Color Tattoo crayons could be really handy. I like the pot versions for bases. wow this actually looks like a solid lineup! I’m excited to get my hands on these!! OMG I LOVE COLOR TATTOO!! I am so excited for those pencils!! Omg this looks promising 😀 The only thing for me is the matte lip stuff 🙁 I got so excited when I saw that purple, but I can’t wear mattes. No matter how much water I drink, exfoliate, and moisturize, my lips are always too dry. The finishing powder and the eye primer sound awesome. I’m always looking for more options for these products. I’m not a fan of Maybelline but those liquid lipsticks look interesting. So excited for the color tattoo eye crayons! I love the color tattoo shadow pots but they can be messy and hard to wash out of brushes! This is a perfect solution!